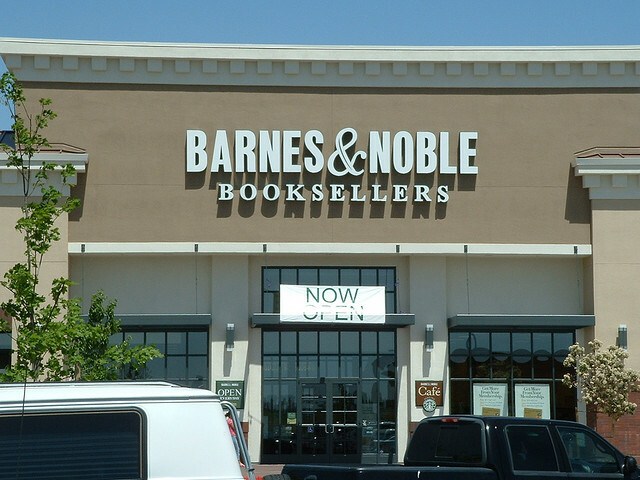 Barnes & Noble is launching a new Nook Tablet, the bookstore chain announced in an event today. With its deep media integration, including Hulu Plus and Netflix, Barnes & Noble is aiming squarely for Amazon, which itself has signed numerous partnerships with TV and film companies to bring more than 12,000 titles to its Prime Instant Video platform. Although the device weighs less than one pound, it boasts a battery that can handle nine hours of video, according to B&N’s CEO William Lynch. The Nook Tablet can be pre-ordered today and will be available in stores at the end of next week. It will be priced at $249.99, making it a serious challenger for Apple’s iPad. Barnes & Noble also announced new pricing for its Nook Color, down to $199 from $249, and for its Nook Simple Touch, down to $99 from $139. What do you think of the new Nook tablet? Let us know in the comments. Read next: Instagram's hosting bill? About "two really nice cars per month"